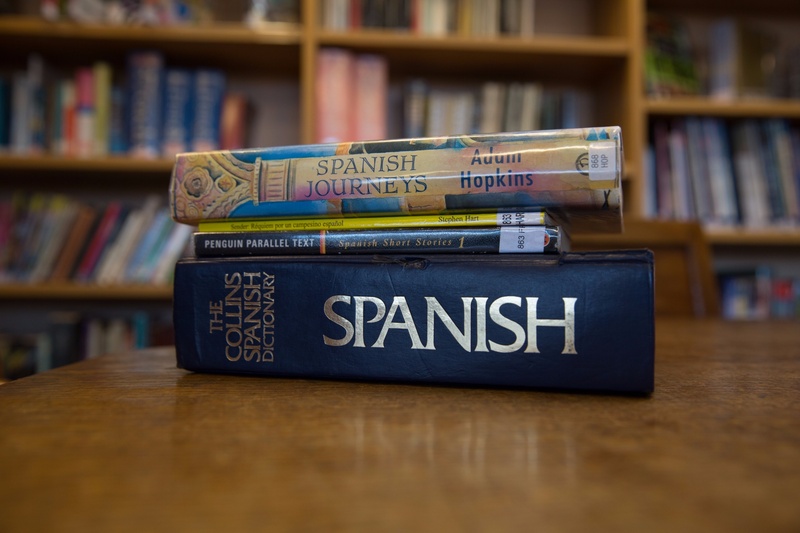 Choosing an A level language is a really good move if you want a fascinating subject that offers you a range of career possibilities at the end and also offers a lot of enjoyment along the way. A level language courses are interesting and varied subjects to study and give you a broad range of knowledge and skills. Learning a language is a never-ending process; languages are constantly changing, bringing in new words and losing old ones. The skills and qualifications that you gain from studying a language at A-level are incredibly important tools to acquire. The aims and objectives of this A level qualification are to enable you to enhance your linguistic skills, develop control of the language system to convey meaning, develop your ability to interact effectively, develop language learning skills and strategies, engage critically with intellectually stimulating texts, films and other materials, develop knowledge about matters central to the relevant society and culture, mediate between cultures, foster your ability to learn other languages and equip yourself with transferable skills. Employers value the key skills developed by language learners – these include: communication skills, team working skills, interpersonal skills, presentation skills, problem solving skills, organisational skills, good learning strategies, and independence. Languages are key to the exciting multinational world in which we live! Speaking -discussion of a theme and presentation & discussion on independent research project. La evolución de la sociedad Española. La dictadura franquista y la transición a la democracia.